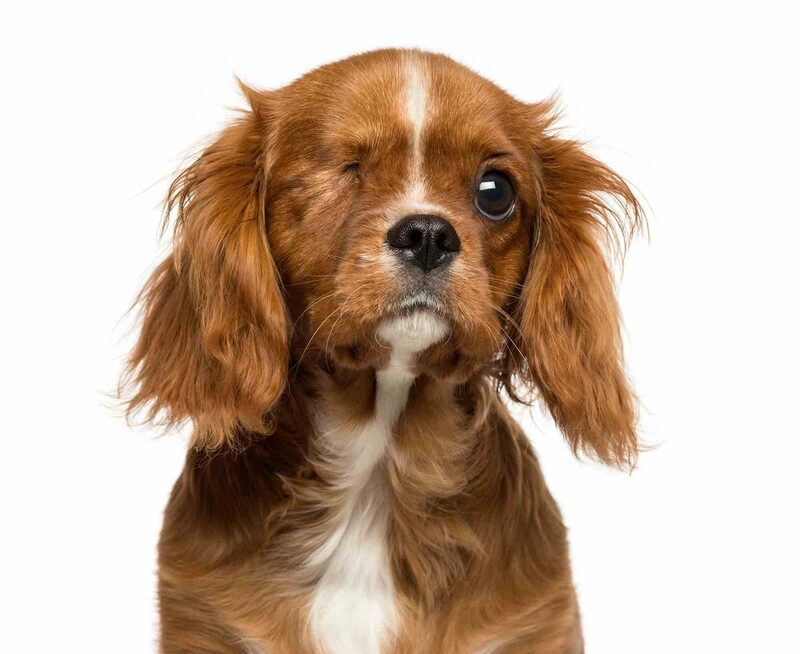 Imagine your pet escaped and you didn’t know where they went. Maybe you’ve actually experienced this scenario. 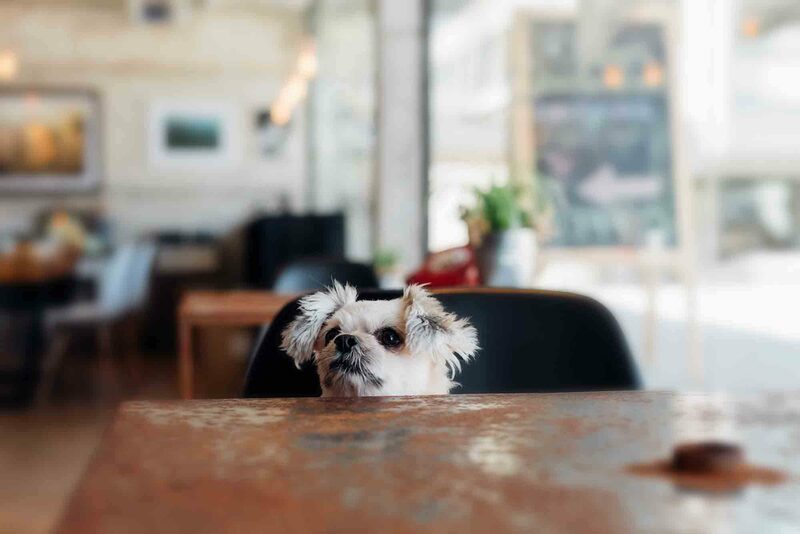 With over 10 million pets being stolen or lost each year, it’s likely that some of our readers have encountered this frightening situation. In most cases, dogs and cats are prone to roam and sometimes they have a habit of playing the escape artist when their owner isn’t looking. Other times, accidents occur when doors, gates, or windows are left open. Even with extreme care, there’s always a chance your pet will become lost. 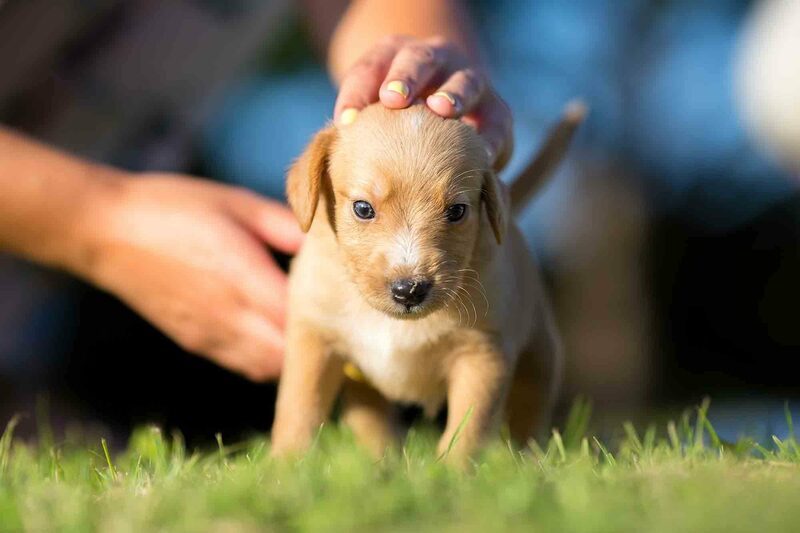 That’s why the team at Harris Parkway Animal Hospital wants to highlight the benefits of microchipping. 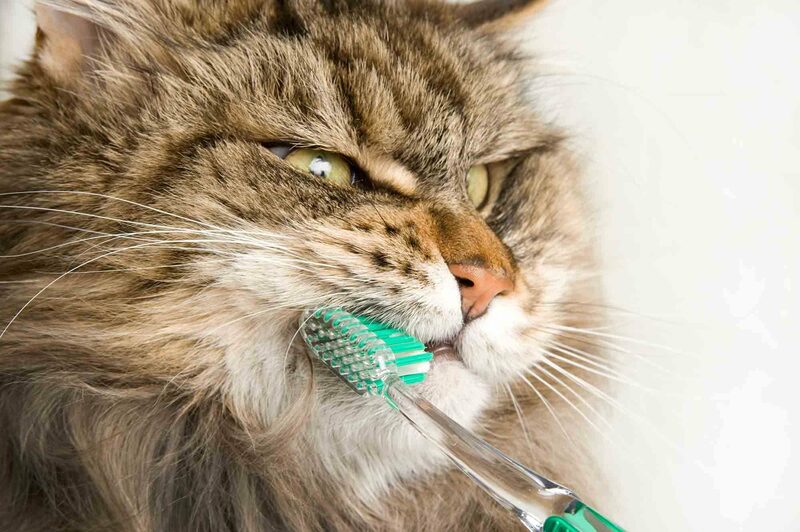 Most of us aren’t exactly excited about looking into our pet’s mouths, but when it comes to pet dental care, the saying “an ounce of prevention is worth a pound of cure” is absolutely true. Studies show that by age three, 4 out of 5 dogs have some form of periodontal disease. Other studies report that 50 to 90 percent of cats over four years of age have some form of dental disease. 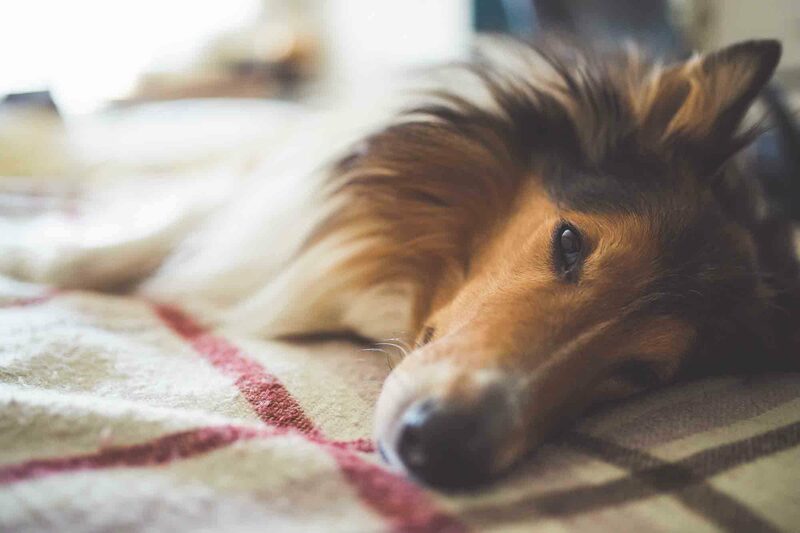 The veterinarians and knowledgeable staff at Harris Parkway Animal Hospital are here to give you the basics of this common but preventable problem. Periodontal disease begins when bacteria in the mouth form plaque. Left unchecked, plaque can accumulate along the gum line and cause inflammation called gingivitis. Plaque hardens into tartar along the gum line, but the real problems begin when the bacteria in plaque travel below the gum line. Inflammation and infection affect the internal structures of the tooth, root, and even the bone underneath. In its more severe stages, periodontal disease can cause tooth fractures or tooth loss. Unfortunately, if left untreated, bacteria can also find its way into the bloodstream and can affect the heart, liver, and kidneys. There are many aspects that go into taking care of a pet. Of course, you must provide food, water, and shelter, but there are less concrete needs that are still important. This includes things like basic medical care, companionship, and behavioral training. Training your dog provides some very important benefits that can help you and your pet get the most from one another. That’s why the team at Harris Parkway Veterinary Hospital wants to share some of our best tips when it comes to training your dog. There’s something special about a holiday season spent in the Fort Worth Area. Whether you attend The Nutcracker at the Texas Ballet Theater, bring the kids to see Santa at Sundance Square, or take in the sights at this years ICE! Exhibit, there’s something for everyone in our little corner of the world. 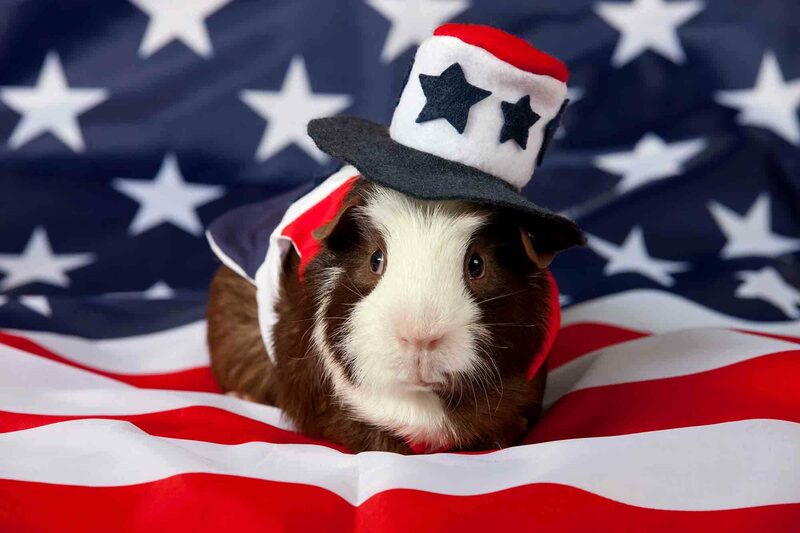 Our pets, on the other hand, most likely have a much different holiday experience than we do. Many of our seasonal delights can be downright dangerous for the four legged members of our families, and celebrating the holidays with pets means keeping an eye on safety. As we approach the holiday season, we’d love to tell you to celebrate with abandon, throw all caution to the wind, and embrace spontaneity. With pets in tow, it’s not always easy – or particularly safe – to put their needs on the backburner. However, what if you could wholeheartedly enjoy the season without compromising your pet’s well being? 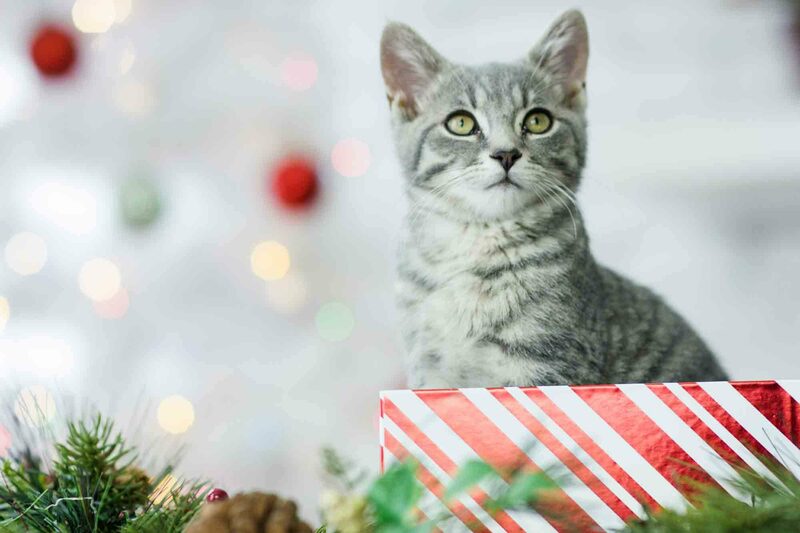 It’s not only possible, but holiday pet safety includes tactics that easily integrate into your family’s events and gatherings. 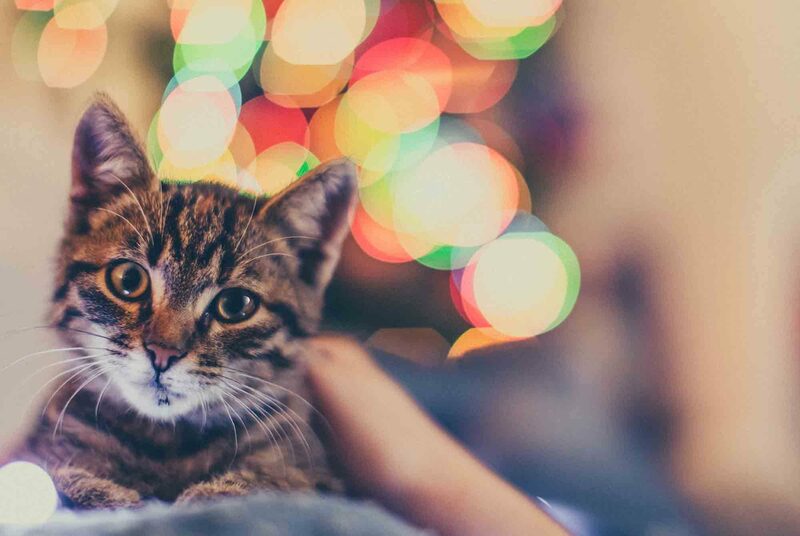 Festive decor turns any home into a holiday wonderland, but try to see garlands, wreaths, light strings, and other decorations from your pet’s point of view. Small parts that can either fall off or be chewed on can result in choking or gastrointestinal obstruction. Likewise, anything that’s stretched out low to the ground (or on top of a surface) can present entanglement issues. 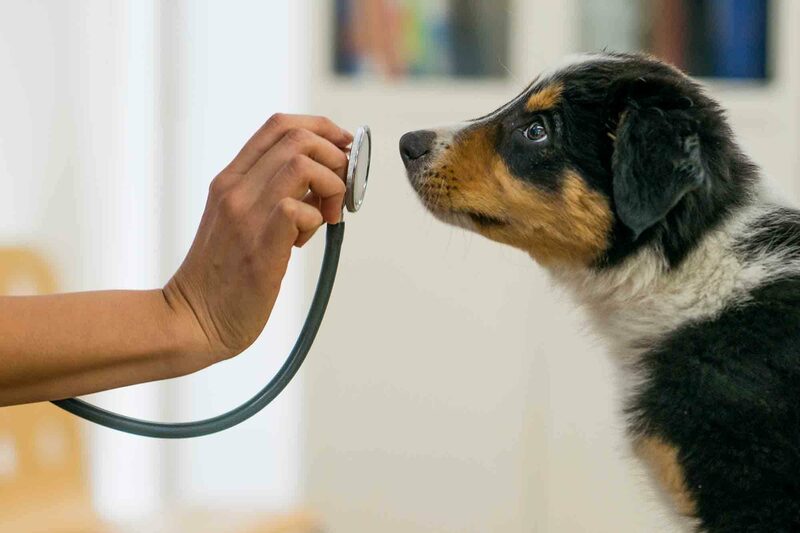 These days, choosing a veterinarian for your pet is just as important as finding a good doctor, dentist, or specialist for your human family members. 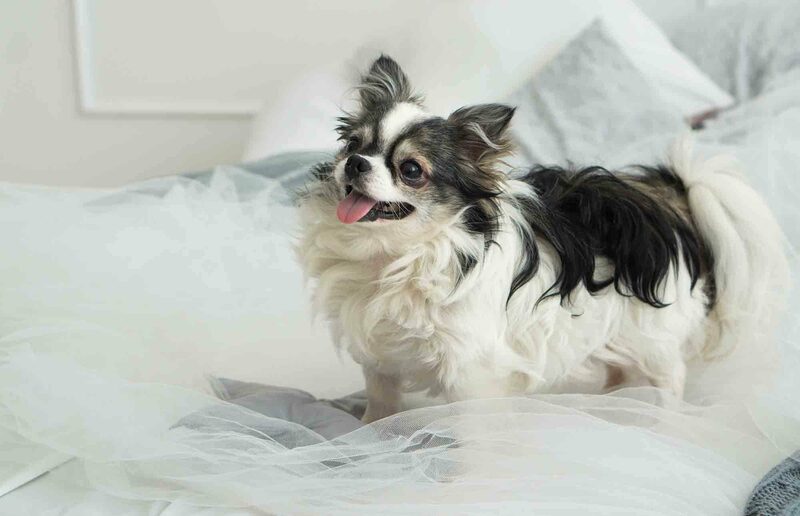 Whether you’ve recently moved, adopted a new fur friend, or are interested in changing veterinary clinics, there are certain things a concerned pet owner should be on the lookout for when it comes to finding the best healthcare for their animal companion. People you trust and who value the health and wellness of their animal companions are a wonderful resource when it comes to choosing a veterinarian. Ask friends, neighbors, and coworkers before you check online reviews (although those can be helpful too! ).